This morning it was all foggy and gray but this did not hold me from taking the car and drive to the forest. I was looking for some nice mist layers but ended up with some frozen bushes and trees. Because of the overcast weather the forest was full with different tints of gray light. I decided to take some movement shots. The moody atmosphere and different gray and brown tints of the forest worked out nicely. 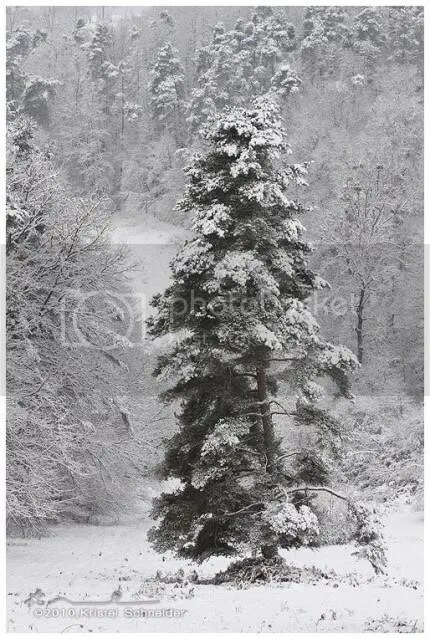 For these kind of images you need trees that are skinny or have a nice shape. It is also important to look at the background and the sky because when you move your camera up or down these elements can have an impact on your image. Set your camera on a slow shutter speed so that you have some time to move your camera in the directions you like. Just take a couple of sample shots and then compose your composition. There are many bags on the market so sometimes it is hard to decide witch one is best to buy. Not every bag has all the acquirements you are looking for. – Is not too big. – Is easy to carry along. – Is all weather resistant and totally waterproof. – Is easy to open and close. – Would fit my 5Dmark II body with a Canon 70-200L IS attached. – Has some extra space for filters, backup batteries and memory cards. Emmanuel Boitier is using the Lowepro Toploader Pro so I took a closer look at the series and found all what I was looking for in the 75 AW Pro model. You have three models in the Lowepro Toploader AW series: 65 AW, 70 AW and the 75 AW. Price for the 75 AW is around 90 Eur. After some searching on the net I found my bag for 56 Eur (incl. Shipping) on Ebay, brand new! The last couple of weeks I carried the Toploader with me and I can tell you that from now on this bag will come with me wherever I go. The new design from the Lowepro Toploader Pro series really fulfills all requirements that a (professional) photographer is looking for in a bag. On the YouTube I found a nice little promo video from Canadian photographer, Mike Crane. He created this video review of the Toploader Pro 75 AW in snowy winter conditions. First I wish you all a Happy New Year with lots of great photography moments! Between all these nice dinners and kitchen table talks I took some time to walk in nature to get a fresh nose and capture some winter-shots. One day I was out around 4 PM and the sun was on its way down. Tree branches and grass where covered with ice and snow and the low shadows created a nice atmosphere. I decided to put the tracks from a tractor (?) in the frame to create a ‘eye focus’ lines in the image. Protect your gear in the Winter! Keep your batteries warm. The cold can quickly take the energy out of any battery, but warming them up can restore much of their power. Warm your camera slowly. When you return to a warm place (your home or car) warm your camera slowly by putting it in a camera bag or zip-lock bag. If you walk into the house with a cold camera, it will instantly become covered with condensation. Anyone who wears glasses will know exactly what I’m talking about. Balance ‘the body’ temperature. Although it is tempting to put your camera under your jacket after every shot you take, personally I don’t advice it. Warming and cooling your camera will cause condensation and render your camera unusable. It is easier to brush falling snow off a cold camera as well. Falling snow on a warm camera makes for first a wet, then a frozen mess. And don’t don’t try to blow snow off your camera with your breath it can also freeze. Protect your tripod legs. If your tripod legs have no foam or other protection around the legs you can wrap you them with pipe insulation. This makes them easier on the hands in the cold. Although I am not a Pentax user in this case I don’t mind to make some free publicity. Click on this link and watch a little video, then you understand why ! What do you think am I famous ?! Through a Facebook friend, Mike Muizebelt I got this funny link. Today is the new beginning for my website and photography blog. I decided that it was time for a new design that fitted my needs in today’s ever changing on-line world. Less time behind the computer and more time for what I love doing; being out in the field taking pictures. 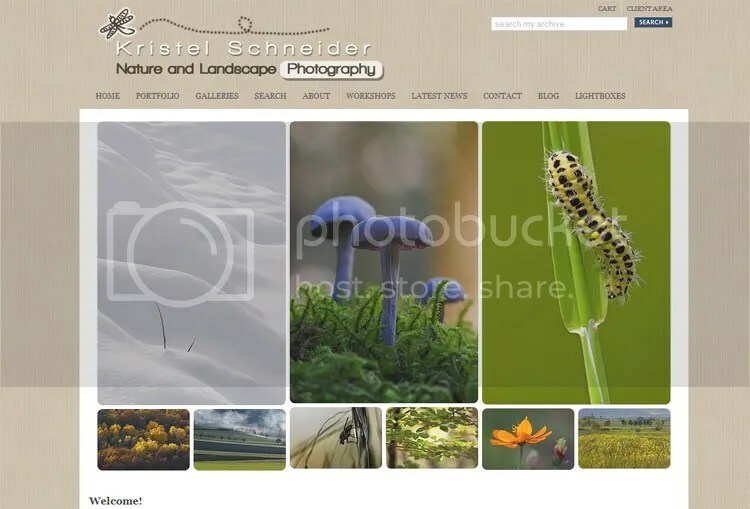 I’ve just completed a nearly -indescribable task – to put keywords and meta data to my nature and landscape photography collection so that I could finally relaunch Kristel Schneider Photography. I am inviting you to take some time to browse through the entire brand new website. I’ll be adding more material weekly so please check back and thanks for taking the time to look! Stop reading and jump right into the browsing if you are too curious and don’t worry if you don’t master all the functionalities. Just use one of the links at the top of the page, or keep reading to learn more. So, what was wrong with the old website? Well, the design was not bad but just not very functional. Especially updating my galleries was tedious. Using a Dreamweaver plug in and FrontPage was also just not it. The new design is a mix from me and Photoshelter. I customized one of their templates to my own needs so that I can still use all Photoshelter’s great features. 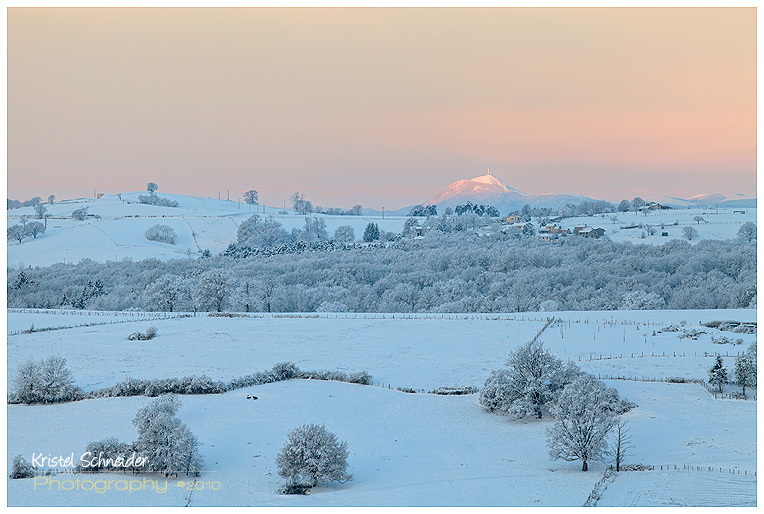 The website is focusing now on one subject: Nature and Landscape Photography. Nearly every photograph has been reprocessed, captioned and key-worded – and then sorted out into convenient galleries. The different galleries can display enlarged views of my images and give a general overview via slide-shows. I can now offer prints, licensing, personal downloads and on-line collaboration from a single database of photos – all with powerful searching, collecting and purchasing features. 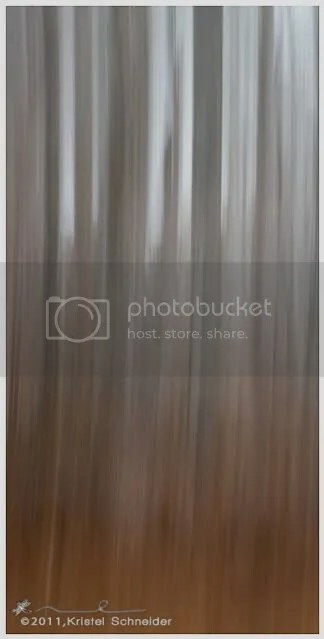 New uploaded images are easier for people to find via the recently updated list on the homepage. While working on my website I decided to create this new blog: Visions and Nature. On this blog I will not only be blogging about my Nature and Landscape photography activities, visions and workshops news, but I will also publish new images with some details about the way it was captured. There will also be many other new items depending on the impulse and inspiration of the moment. Just come back and follow me. You can do this by adding your email address by singing in on: blog subscriptions. Feedback and comments are always welcome. I hope you will all participate. Thank you in advance for your time and contributions. © Kristel Schneider,2011-2015. Unauthorized use and/or duplication of this material without express and written permission from this blog’s author and/or owner is strictly prohibited. 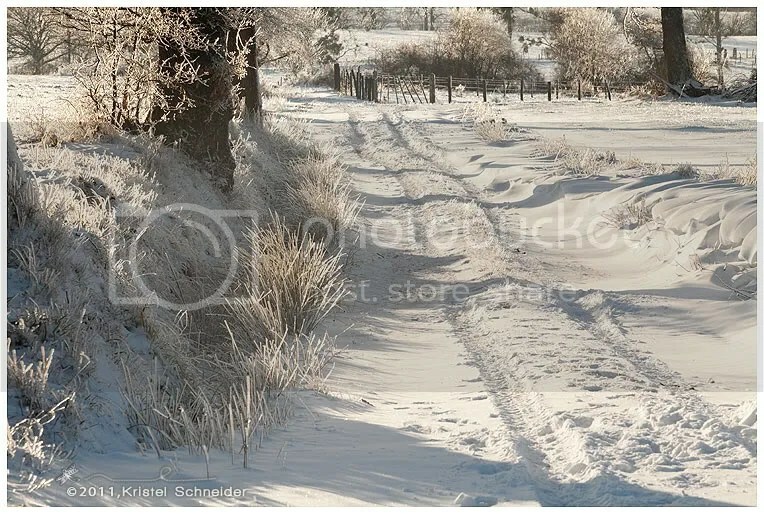 Excerpts and links may be used, provided that full and clear credit is given to Kristel Schneider with appropriate and specific direction to the original content.